Sharon Moore and John Willis met at one of the Outside the Square events last year and talked about an idea that Sharon had for a service that matches pets to people who might benefit from an animal in their lives. There are many recognised benefits to having a pet. These range from the health benefits from increased activity and exercise to social and mental health benefits that result from the opportunities for social interaction around pets. Pets are a great way to strike up conversations with other pet owners and they are an excuse to get to know your neighbours. The great benefits of living with a pet should be available to everyone but for some people there are barriers to pet ownership, particularly if you experience disability, mental health challenges or age-related conditions. Sharon runs Petcarers, a pet care service and John works for Golden City Support Services. Sharon and John decided to enlist some of the people and organisations they know in setting up a pet matching service. Matching Pets and People is a partnership between Chally Animal Rescue, Petcarers and Golden City Support Services. It is still in the development stage and the Make a Change event, Expand Your Impact, has come along just at the right time. The event on 18th March will be a chance to dig deeper into what needs to happen to bring the project to life and an opportunity to get other people excited about this great idea. Chally Animal Rescue also see this project as an opportunity for a second chance for animals in need. It has the potential to reduce the number of homeless animals. The project benefits the animals as well as the people! Some of the things that the project wants to address are the financial barriers to owning a pet, the need for people to gain skills in pet care and the problems that people face caring for a pet when they have periods of ill health themselves. 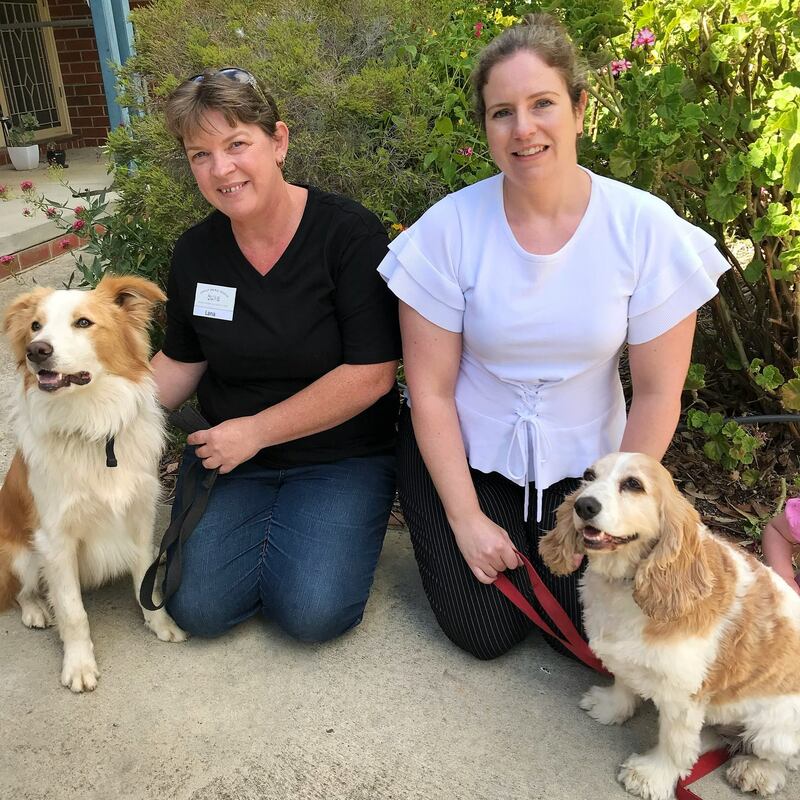 Sharon and John are keen to hear from people with skills in financial management, fundraising, dog training and pet lovers generally who want to help make this initiative successful. 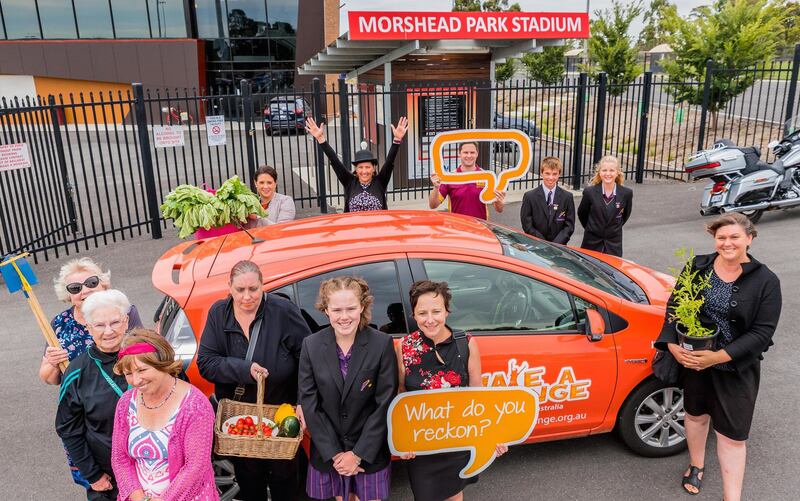 Expand Your Impact is a training program held on Sunday 18 March in Bendigo. Developed to support changemakers, social entrepreneurs and community leaders grow in their success when working tirelessly to implement their projects, often as volunteers, with limited funds and resources. With thanks to John Willis, Golden City Support Services for providing this story.